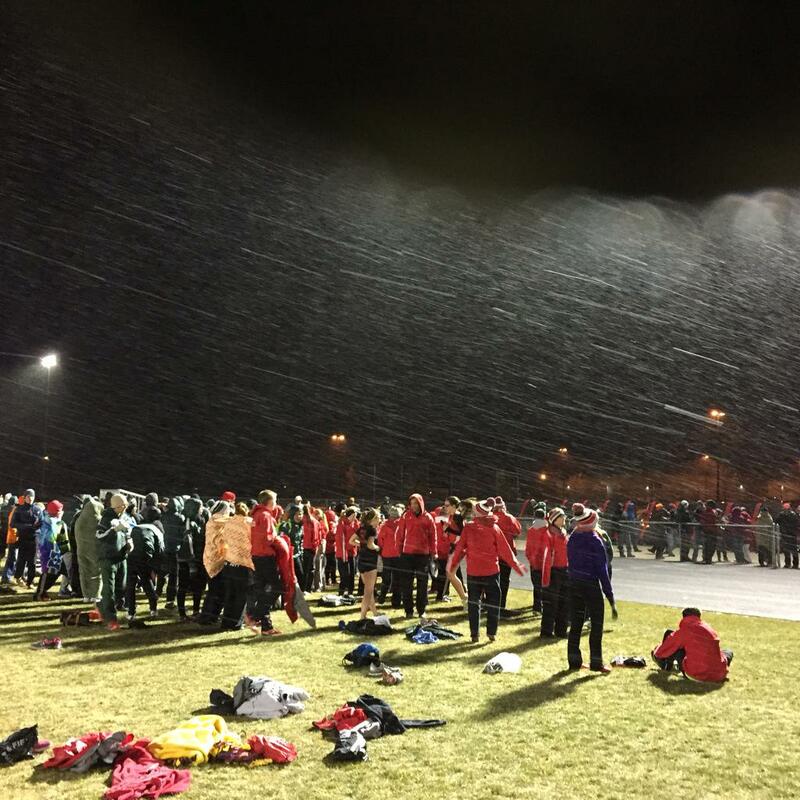 As expected in Wisconsin, mother nature threw a curve ball at the Madison Memorial Track & Field teams as they headed to Sun Prairie Tuesday night to take on Big 8 foes Sun Prairie & Verona. The athletes valiantly went out in the 30 degree weather, strong winds, and performed at their best. As a track athlete in Wisconsin you need to expect that you will compete in 30 degree weather up to 90 degree weather, you will compete in snow, rain, & occasionally sunshine, you'll have meets delayed due to thunderstorms, tornado warnings, timing malfunctions, and everything you can think of and at the end of the day, every athlete in Wisconsin goes through it and those that are ready to handle it the best are the ones who succeed. Tuesday was a great learning experience for all athletes. It is Wisconsin, the weather will change...will you be ready? On Tuesday the boys & girls both fell to Sun Prairie & Verona. 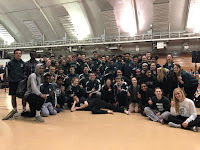 This meet is just a stepping stone towards the Big 8 Conference meets at the end of the season and hopefully each athlete has someone from this meet that they hope to beat in a month when we see these teams again. Holly H - Shot Put - 37' 8 1/2" & Discus - 143' 1"